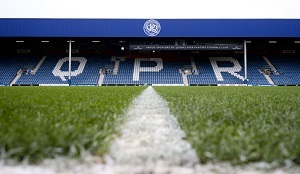 CleanEvent Services, the venue cleaning and support services specialist, has agreed a three-year cleaning services agreement with Queens Park Rangers FC. The agreement covers a full range of cleaning and associated services at the club’s Loftus Road Stadium in London W12 and was awarded after a competitive tender exercise. Julian Kelly, Director of Business Development, CleanEvent Services commented: “Queens Park Rangers FC has ambitious plans for development both on and off the pitch and we are delighted to be working with them at this exciting time.